Buy tickets for Laurel at Oxford Art Factory on 23/05/2019 at LiveNation.com.au. Search for Australia and international concert tickets, tour dates and venues in your area with the world's largest concert search engine. t’s competition time @Laurel fans! 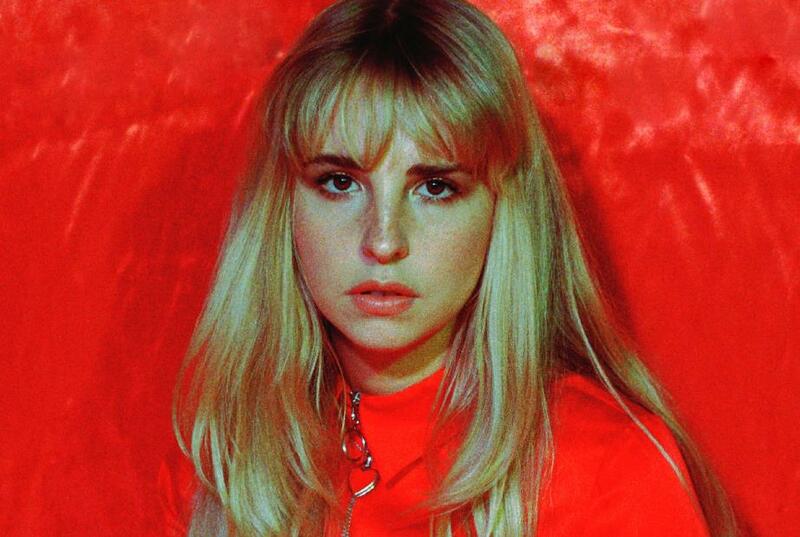 East London’s indie-pop darling and @triple j favourite lands in Australia next month! Loved for her songs ‘Adored’ and ‘Same Mistakes’, Laurel is “Dogviolet” to Aussie fans in Melbourne and Sydney for two cosy, intimate shows. To celebrate, we’re giving 5 lucky winners the chance to win a copy of “Dogviolet” on vinyl, plus two tickets to her show in either Sydney or Melbourne!